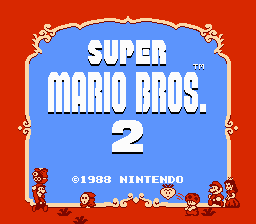 This is a patch of Super Mario Bros 2 for US that makes the shells bounce off walls when they hit them. 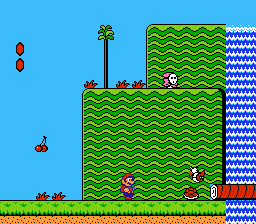 This hack was inspired by the shells behavior in Super Mario Advance. The code to do this was originally created by Ugetab, whom is credited here.